A complete transition of all traditional phone lines is now possible, including special services, such as fax, alarms, POS and elevator lines, which use to required an analog dial tone. These few relics cost companies unreasonably high monthly rates that continue to climb year over year. Now there’s an alternative. 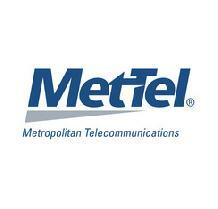 MetTel’s Line Replacement Service provides an easy, cost-effective way to complete your telecom digital transformation with plug and play simplicity.